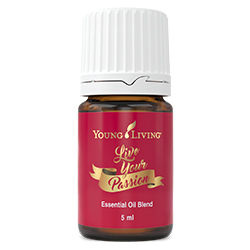 Live Your Passion™ essential oil blend was created specifically for the 2016 International Grand Convention to evoke feelings of empowerment, clarity, and inspiration. 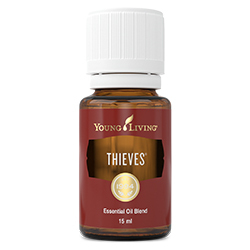 It combines Orange, Royal Hawaiian Sandalwood, Nutmeg, Lime, Idaho Blue Spruce, Northern Lights Black Spruce, Ylang Ylang, Frankincense, and Peppermint essential oils to help you pursue life with greater purpose and attention on the endeavours that matter most. Make your passions become a way of life with this citrusy, sweet, and woodsy scent. Re-centre your focus by diffusing Live Your Passion or apply the oil whenever you need to inspire passion, desire, or promote inner confidence. Caution: Keep out of reach of children. For external use only. Keep away from eyes and mucous membranes. If you are pregnant, nursing, taking medication, or have a medical condition, consult a health care professional prior to use. Avoid direct sunlight and UV rays for up to 12 hours after applying product. Wear it as a captivating fragrance that subtly reminds you to leave the past behind, live in the present, and shape the future each day. 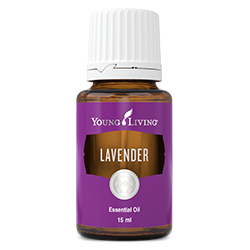 Add it to your favourite Young Living personal care products such as V-6™ Enhanced Vegetable Oil Complex or Lavender Hand & Body Lotion. 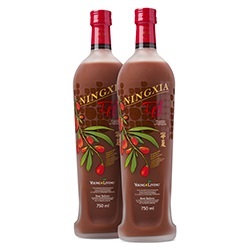 Diluting with a carrier oil such as V-6™ Enhanced Vegetable Oil Complex, massage it gently into your shoulders and neck whenever you need to take a moment to unwind. Set your intentions during yoga or meditation sessions by diffusing Live Your Passion in your space. Apply to ears, wrists, neck, forehead, temples or feet to help stay uplifted during times of change or transition. Diffuse during meditation or prayer to help find spiritual harmony and break down mental blocks. 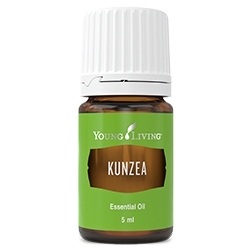 Orange (Citrus aurantium dulcis) peel oil †, Royal Hawaiian Sandalwood™ (Santalum paniculatum) wood oil †, Nutmeg (Myristica fragrans) kernel oil †, Lime (Citrus aurantifolia) oil †, Idaho blue spruce (Picea pungens) branch/leaf/wood oil †, Northern Lights black spruce (Picea mariana) leaf oil †, Ylang ylang (Cananga odorata) flower oil †, Frankincense (Boswellia carterii) oil †, Peppermint (Mentha piperita) oil †.